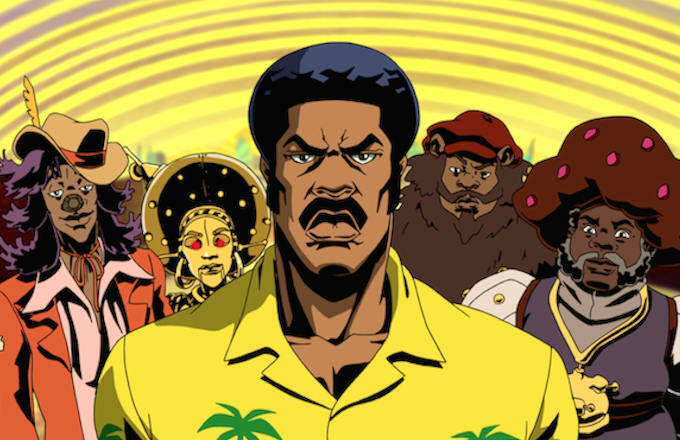 Writer/director Carl Jones announced today Black Dynamite has been canceled after two seasons. Just last month the show ended its second season on a high note with an hour-long musical on police brutality featuring Tyler, the Creator and Erykah Badu. 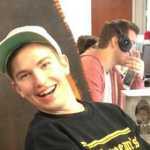 I think the types of stories we do are very similar to what happened with hip-hop. We’re looking at what’s going on in our surroundings and in our communities and we’re contextualizing it in such a way that makes it palatable for everyone—even who may not share that experience. I think a lot of it has to do with the attitude and the energy behind it and the honesty. It’s transcending racial barriers and all socio-economic dispositions, as well—which is a cool thing. All of our fans aren’t black. I think a large majority of our fans are [other] nationalities. We don’t set out to just speak to black people, [but] we try to tell stories that are personal to us and that we’re passionate about and be honest about who we are. If people like it, so be it. First The Boondocks and now Black Dynamite. This is heartbreaking.